Last month, Victoria ER’s community outreach started the holiday season right with a two-day fund raiser to support children’s health. 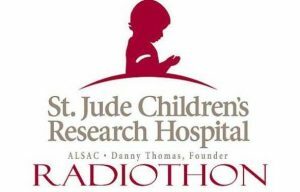 The Annual St. Jude’s Radiothon took place on November 15-16, which is an event that works with local radio stations to raise money for St. Jude’s Children’s Research Hospital. This year, the Radiothon partnered with stations KIXS 108 and KLUB Classic Rock 106.9. Victoria ER took part with both of these stations, acting as the “Angel of the Hour” for KIXS at 8AM and for KLUB at 1PM. 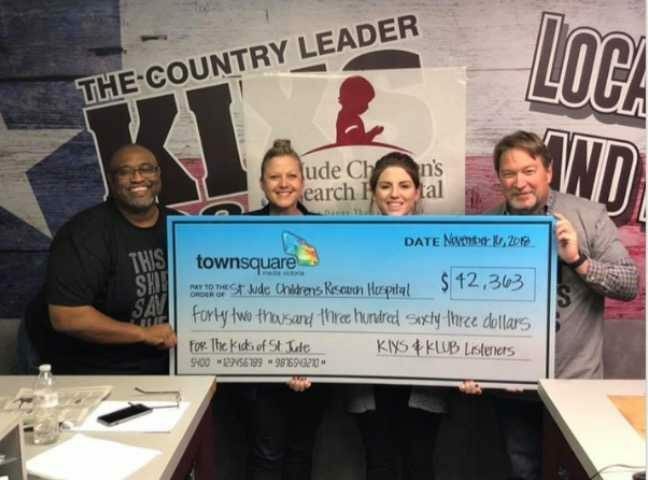 Then, members of our marketing team, Sheila Kilgore, Director of Marketing, and Marcela Moncada, Community Outreach Specialist, volunteered at KIXS 108 Townsquare Media to answer phone lines and generate new donations for St. Jude’s. With most of Victoria ER’s past events, we take a leadership role, but this time, we were playing support for the great people at St. Jude’s. Their hospital provides research and medical services for children in need. 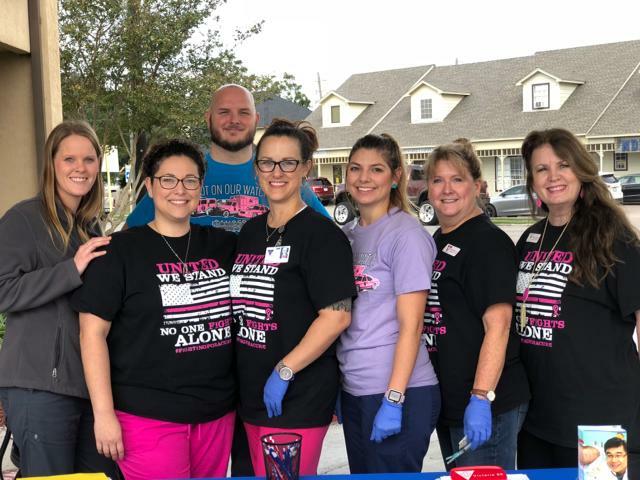 Their facility also ensures that families in need never pay for treatment, and as they provide life-saving care to children, donations from all around are what help this hospital make new medical strides. 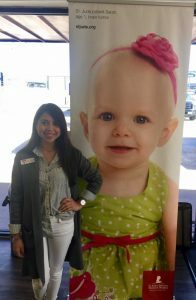 Victoria ER was proud to help St. Jude’s with the annual Radiothon. 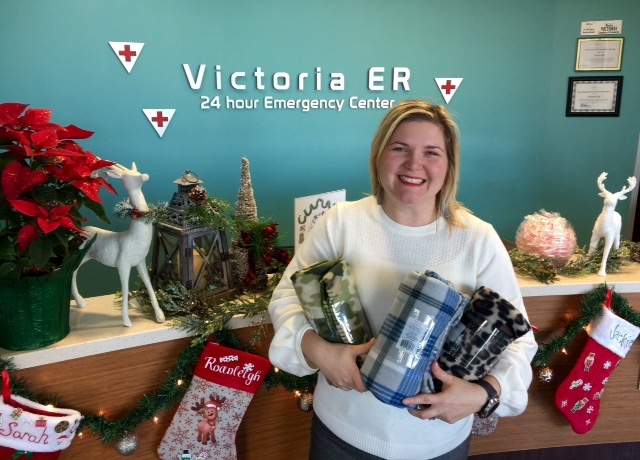 As we enter the holiday season, Victoria ER wants to encourage all members in our neighborhood to give back where they can. Organizations like St. Jude’s are collecting donations for to help children and families in need, and they need your help to continue their life-changing research. People in Victoria love to give back, and because of your generosity, we will always be here to support you in return. Our facility is open 24/7, even on the holidays, and our highly-trained staff of doctors and nurses are available with no wait time to give our patients the very best.